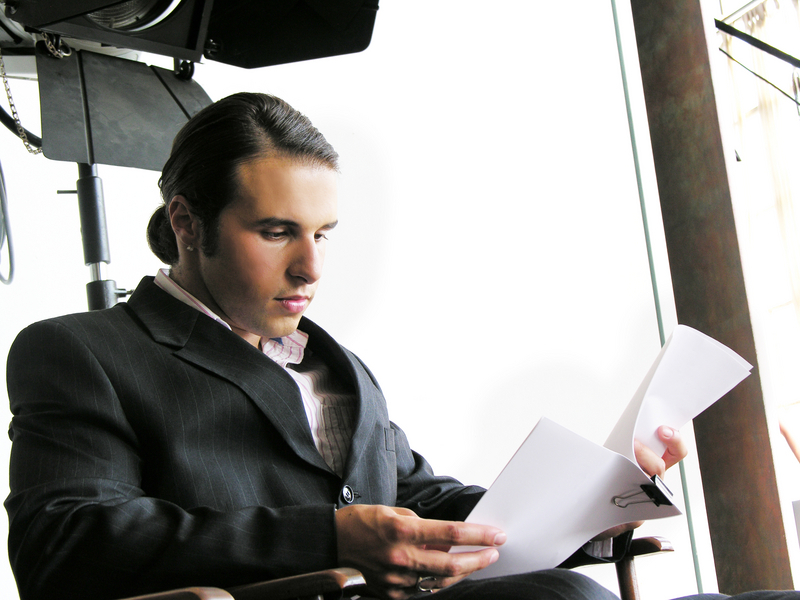 Acting Magazine | Don’t focus on how you say your lines. Focus on why. Don’t focus on HOW you say your lines. Focus on WHY you say your lines. Actors should not focus on how they say their lines. They should, instead, focus on why they say their lines. 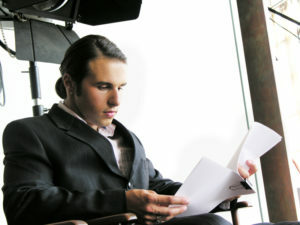 Many beginning actors obsess over emphasizing certain words in the sides or script. They underline certain words to emphasize and are careful to stress those words during the audition (or performance), hoping that it will bring about a stronger performance in the audition room. In fact, all it usually does is cause the actor to sound inauthentic, as they place an unnatural emphasis on this word or that word. While they obsess over these words, they tend to lose their focus on the overall performance and how they feel in the moment. For example, here’s an experiment to try. In a real-life conversation, try to pick out words to emphasize before you say them. In other words, think about the next sentence you are about to say, pick out the word you find most “important” and say it with emphasis. What you will likely find is that, while you obsessed over your next sentence and over the “important” word, you lost the natural flow of the conversation. You lost your ability to “live in the moment” and lost your connection with your conversation partner. Art is supposed to be an imitation of life. If it doesn’t make sense in real life, it also likely doesn’t make sense in art. If it doesn’t make sense in a normal conversation, it also doesn’t make sense in a make-believe conversation. Rather than picking out words to emphasize, allow your character choices to dictate how the character says their lines. In other words, don’t focus on HOW you say your lines. Focus on WHY you say your lines. Focus on what the words mean to your character and why they are important for your character to say at that time. Focus on why your character is saying what they’re saying, why they’re reacting the way they are reacting, why they are feeling what they are feeling. This requires understanding the character’s backstory and making strong character choices as you build your character. Once you understand your character’s “why”, you will naturally emphasize words based on that “why” and based on other character’s reactions to your “why”.